The depths in which the study of the stars have taken us is quite marveling. Can you imagine the possibility of you getting to know of how good you and your partner are as a pair? Also known as Synastry where different horoscopes are matched to check compatibility and relationship. Though most of us may leave all this to fate and let it unfold itself as it ought to, there is definitely a chance that you can get to know how good the two of you are only if you have the aid of the some skilled astrologer. 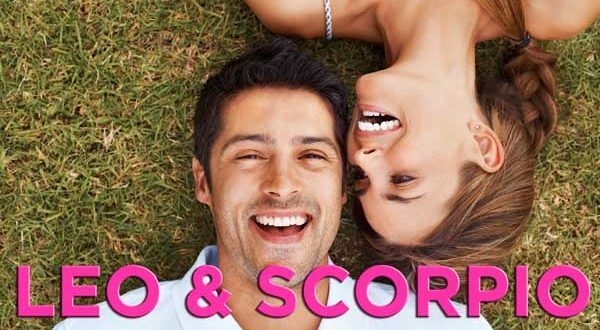 In this article, I’m going to shed some light in what the odds when the compatibility of Leo and Scorpio is laid on the table. When it comes to falling for each other in the first date, then we definitely have no other better pair. The desire of style that is common between the two makes the sexual attraction between the two strongest. The Scorpio lady definitely desires the feeling of being showered with outmost flattery but not all ladies do desire this. Hitting the nail on the head is always the best way for you to go if you want to win her heart; otherwise, you may end up the less pleased with yourself which is quite annoying considering your egocentric nature. A Leo Female will definitely be interested in you if you give her all the attention as all women desire. One thing that is worth taking note of in both of the sexes is that they both look for the sense of responsibility and power in each other. Attracting a Scorpio man is simply by making sure that he is the center of attention and that’s it. They do love a mystery or surprises hence being predictable will definitely drive them to losing their interest in you. What about sexual compatibility between Leo and Scorpio? Whereas one thing that Leo desires most is the need to be independent and some little bit of freedom, having a Scorpio lover may prove as much of a burden as a result of the possessive nature of Scorpio and prior to the event of the sexual tension kicking in, Scorpio ought to shower love with admiration lieu acting all possessive and they will definitely be the best for each other.